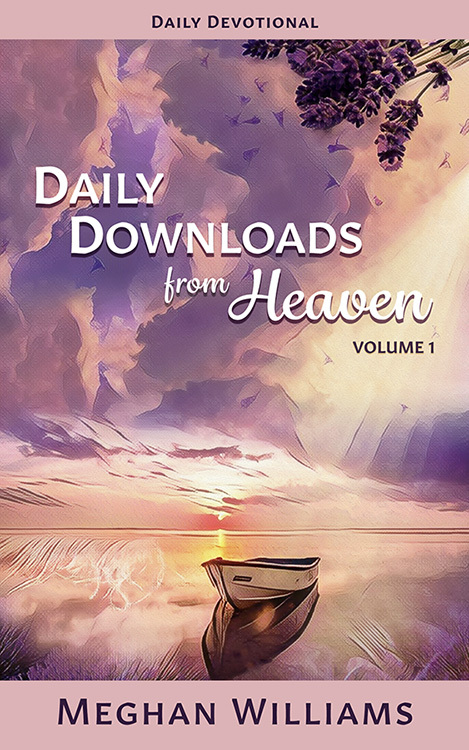 Pleased to announce the upcoming release of our new devotional called Daily Downloads from Heaven. 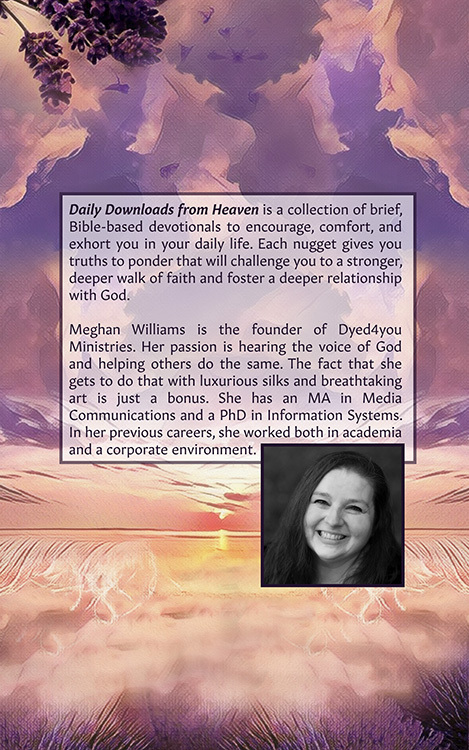 The Kindle version is now available for preorder. Stay tuned for more details!